To celebrate Mother's Day, Lush have released 7 new individual products and 3 Mother's Day packs this year. I was sent 5 of the products and have already featured two of them in my weekly favourites post (see here). This violet shower gel smells very, very yummy. While rose seems to be the scent brands associate with our mums, this is more of a sweet smelling floral thanks to the smell of strawberries. If you love food smells like vanilla then you'll love this! This retails from $9.95 and there are 3 size available. If there's only one Lush product that I could use for the rest of my life, then it would be this!! It's the same scent as the shower gel but with the added benefit of keeping your skin feeling soft and hydrated all day. I also find that when I use this, the scent lasts on me all day. It lingers on the skin in a non offensive way. I would suggest pairing this with a similar perfume so they don't compete with each other. If you love Ro's Argan Body Conditioner, then you too will fall in love with this. I'm so in love with this that I'm considering starting a petition to have this as a permanent product!! If you live in Adelaide, you may just find it sold out as I've bought every last one!! This retails for $32.50 for 250ml. How cute is this soap!!! While it's not the easiest soap to hold due to it's shape, it's by far the cutest soap around! It has mimosa, jasmine absolute and bergamot oil in it and has a woodsy floral scent. This retails for $6.95 per 100g. FYI The soap will look different than this as this is created as a PR sample. See here to check out how it looks in it's whole form before it gets cut into. I haven't used this yet because I struggle getting the time to have an uninterrupted 5 minute shower, let alone a 15-20 minute bath. But I have previously used Lush bath bombs and I love the theatrics of them. 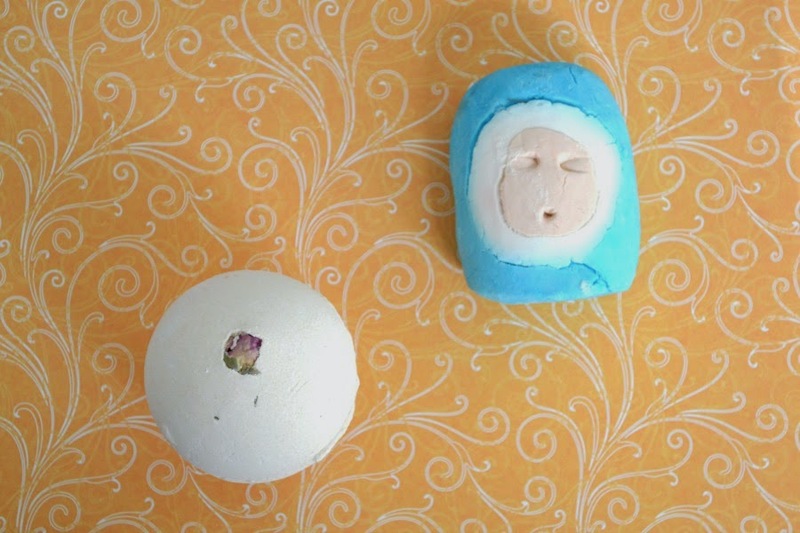 Check out this amazing video on how it looks when you put it in your bath. While it's white on the outside, there's many hidden surprises when you put it into the bath. This contains orange flower absolute, rosewood and Turkish rose oil. It's a subtle scent, so it's great for anyone that doesn't want something too full on. This retail for $6.25 each. The great thing about these bubble bars is that you can use it multiple times. You just break a piece off and crumble it under running water. Then you get an amazing bubble bath. Depending on the size of your bath, you can get between 2-6 uses out of a bar. 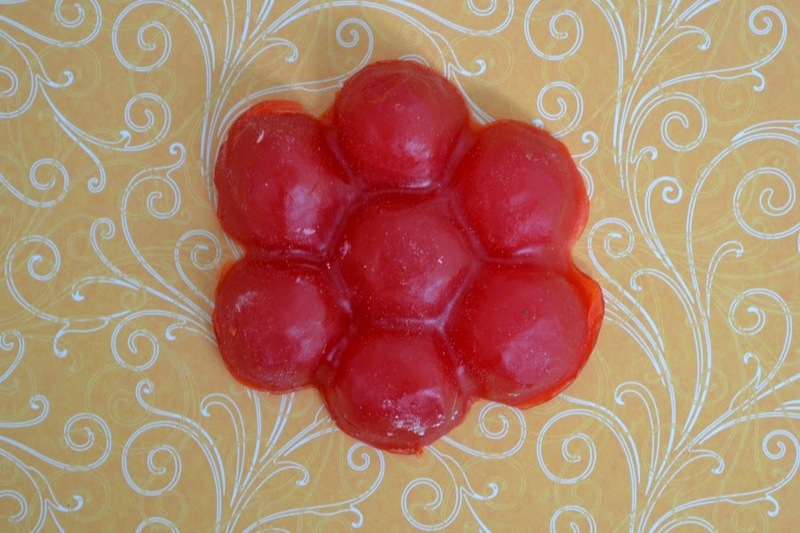 It's a cherry blossom scent that is more powerful than the rose bath bomb, but is softer than the yummy mummy products. To me it also smells slightly of baby powder. This retails for $9.95 each. To check out the rest of the Mother's Day range, click here. Otherwise the guys and girls at Lush can help you create your own pack instore. Have you bought any of these Lush products? Do you love Yummy Mummy as much as I do?